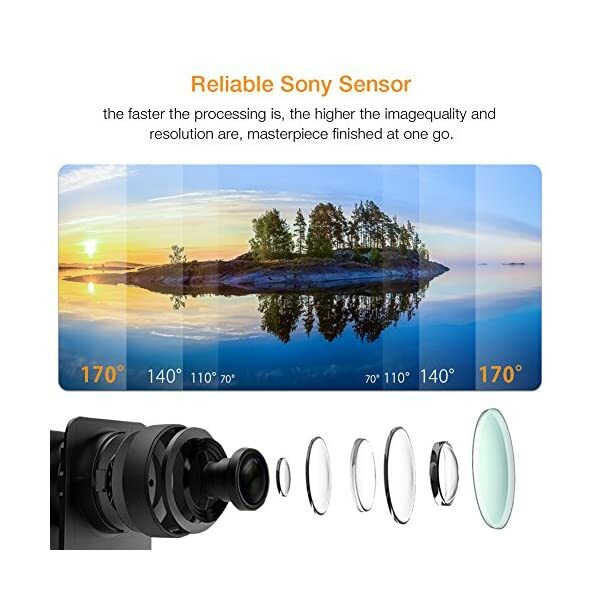 >Ultra 170 Wide-Angle Lens & variable focal length:Ultra-Wide Angle 170 °/ 140 ° / 110 ° / 70 ° and 6G Lens with Sony Sensor permit you to broaden your horizons. >With anti-shaking and electronic image stabilization:When the camera moves, shakes or experiences have an effect on, the camera can capture stunningly smooth videos. >Timer Capture:Set a timer as you like (100ms / 200ms / 500ms / 1s / 5s), capture anytime you need and free your hand. 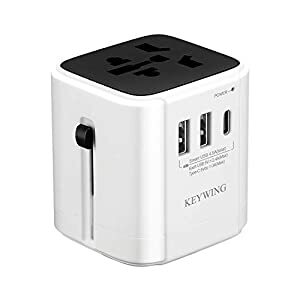 >Built-in Wi-Fi:You can take full keep an eye on of the camera through the free app (OKCam/FNCam) for editing videos and images taken on action camera and sharing with others via youtube, e-mail, Facebook and so on. 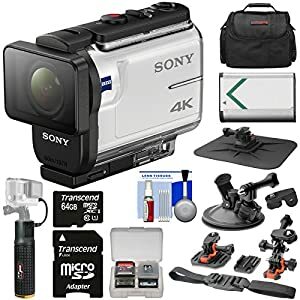 >Compatible & Flexibility:Capture life in a whole new way with 24 accessories, and all accessories will also be mounted with GoPro. 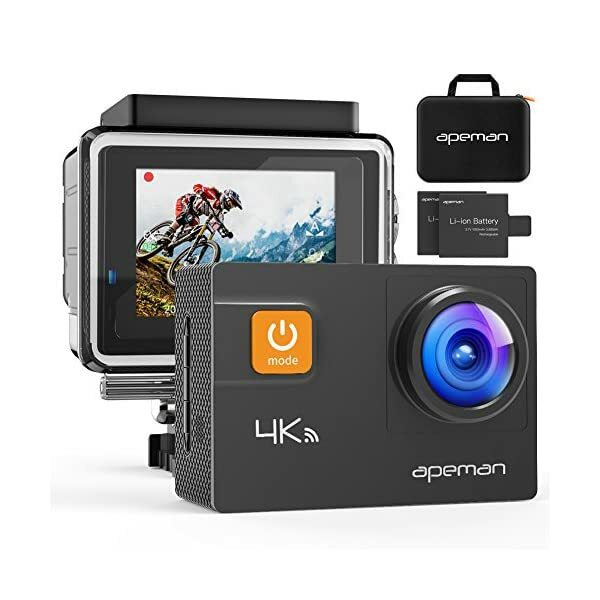 >APEMAN A80 supports a Class 10 Micro SD card (Not Included), maximum Enhance 128 GB. 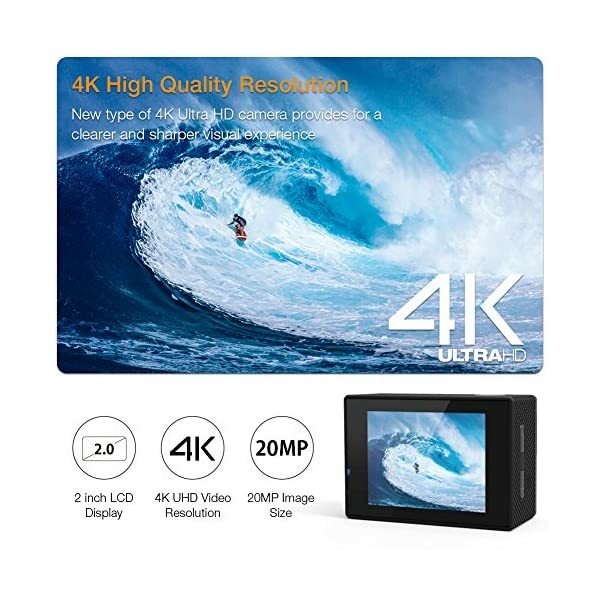 【4K/20MP & 170° ADJUSTABLE ULTRA WIDE ANGLE】Take higher-quality 20MP photos and ultra HD video with professional 4K Tech. 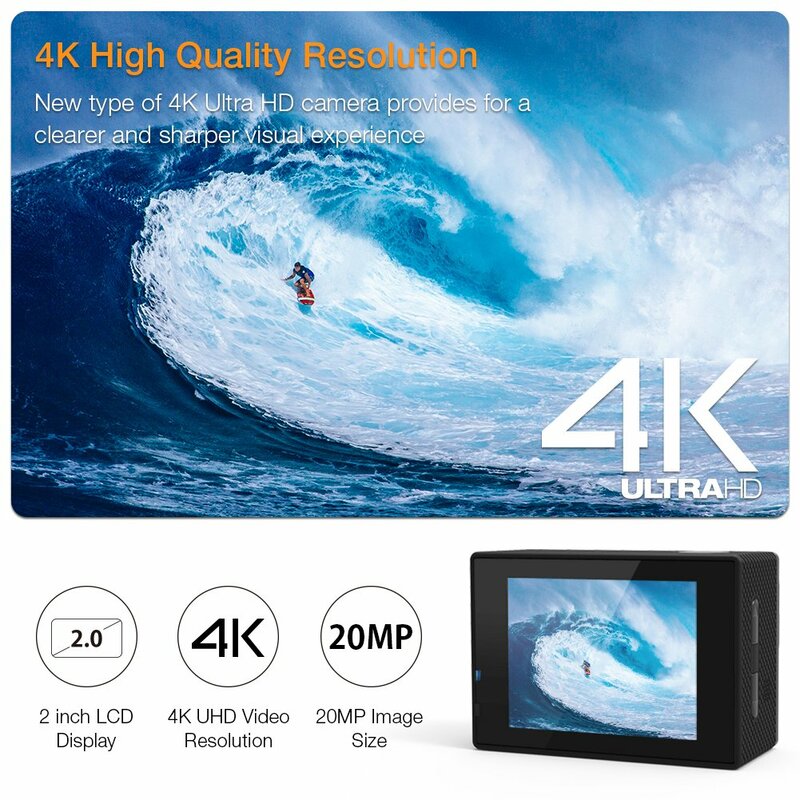 2.0 Inch LCD display and professional wide-angle lens will give you much broader amazing perspective. 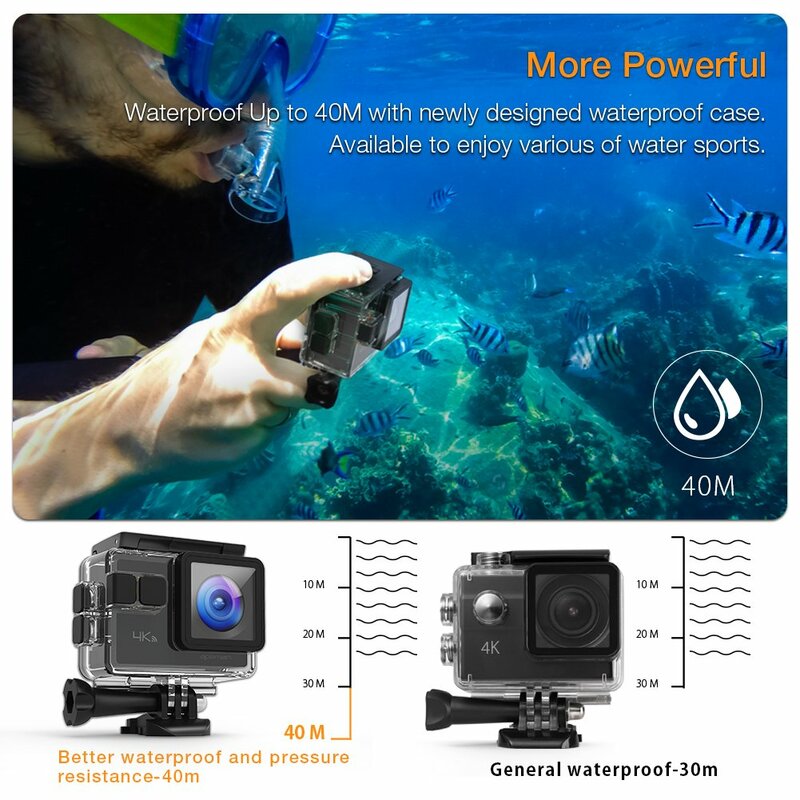 【UPGRADE WATERPROOF TO 40M & BUILT-IN ANTI-SHAKING】Equipped the improved waterproof case, can deep dive below 40 meters, ready to capture all details of your adventures. 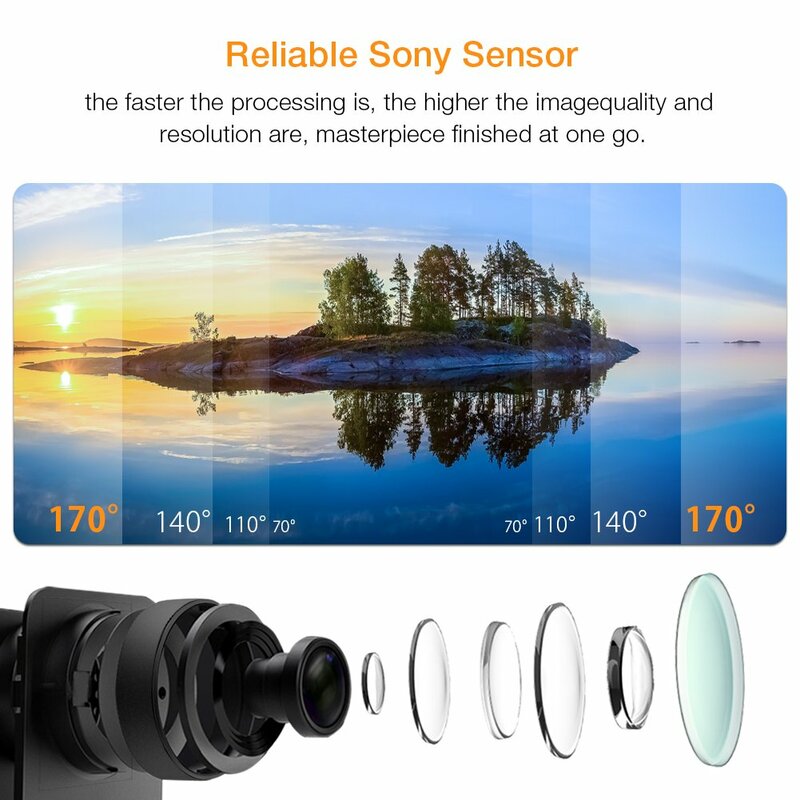 Built in smart gyroscope for anti-shaking and image stabilization to make your video a lot more smooth. 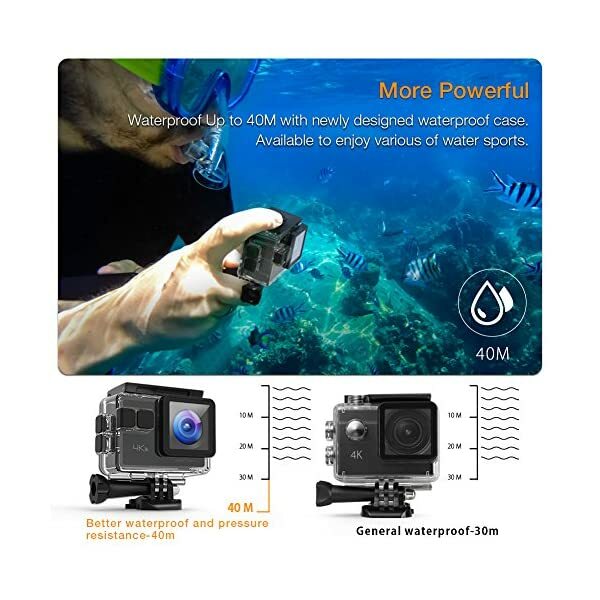 Ideal for water sports such as swimming, surfing, diving, and so on. 【BUILT-IN WIFI & HDMI OUTPUT】Share & edit videos and images easily. Download the free app (OK Cam or FN Cam) on your smart phone or tablet to take full keep an eye on of the camera in real time. HDMI, USB and AV video output are available for connecting computers, TVs and projectors. 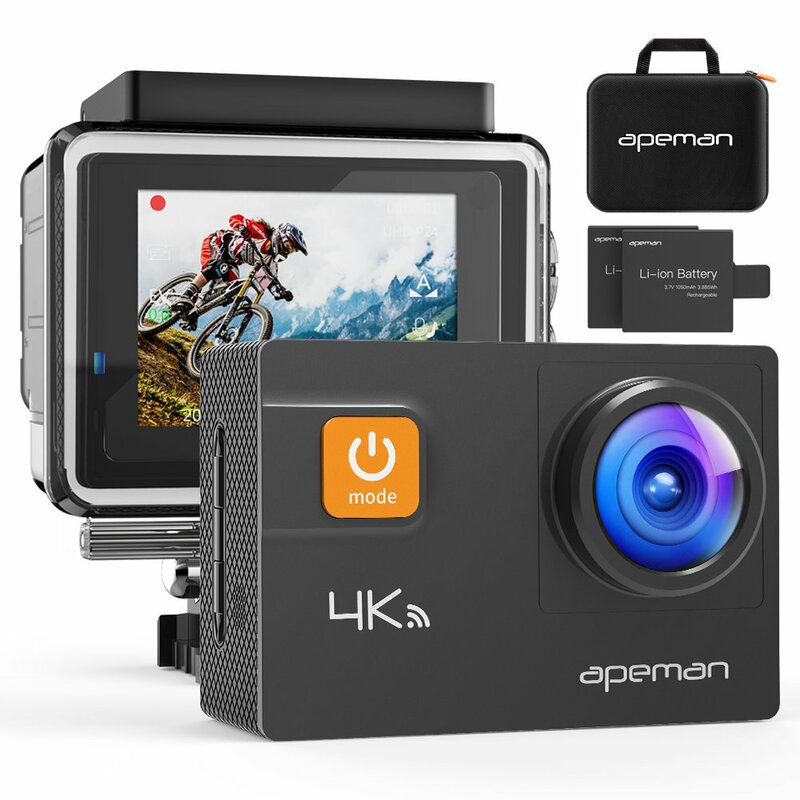 【VARIOUS PHOTO & VIDEO RECORDING MODE】Enhance Loop Recording, Car mode, Diving mode,Timer-shoot capture modes like Time Lapse. By choosing a time interval, you’ll be able to appreciate and record a process of the changes that take place at every moment in every corner of the world, like sunrise and sunset, flowers bloom, tide ebb, and so on. 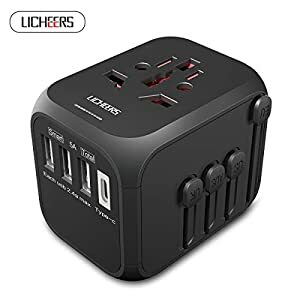 Save 3% with this coupon. Enter code DMRG2RGS at checkout.